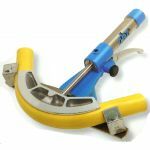 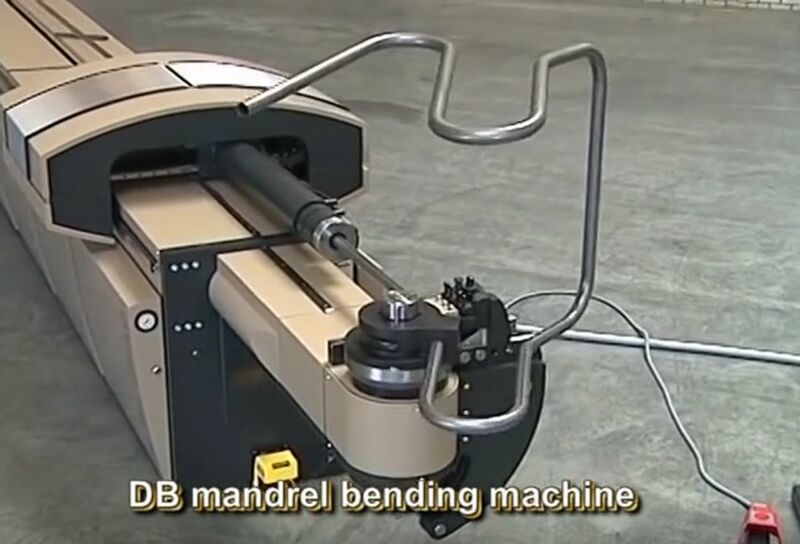 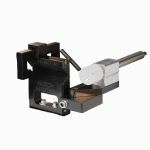 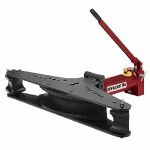 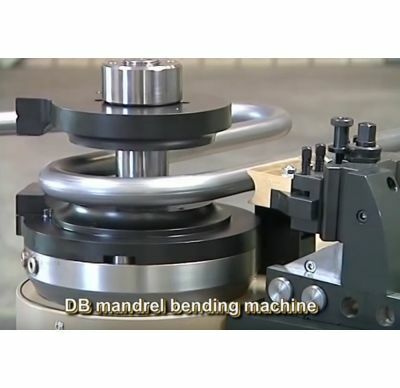 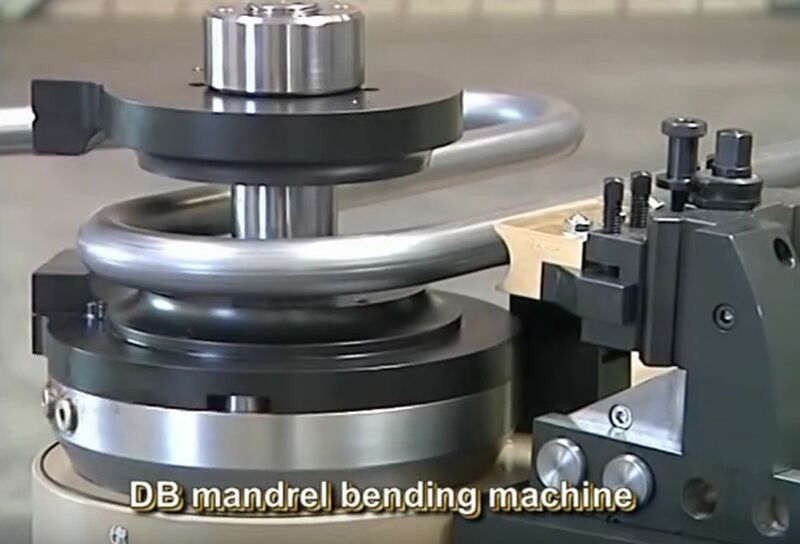 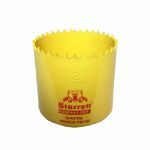 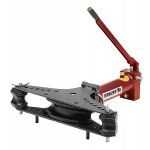 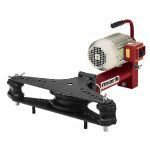 This is the Dynobend DB Mandrel tube bender. 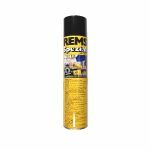 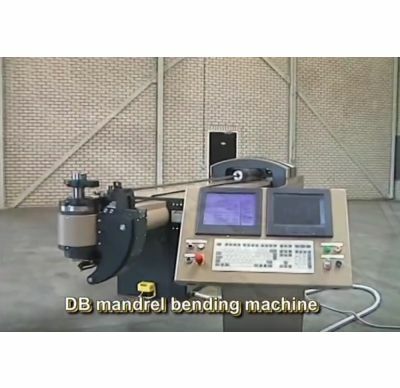 Capacity up to 125mmOD x 8mm. 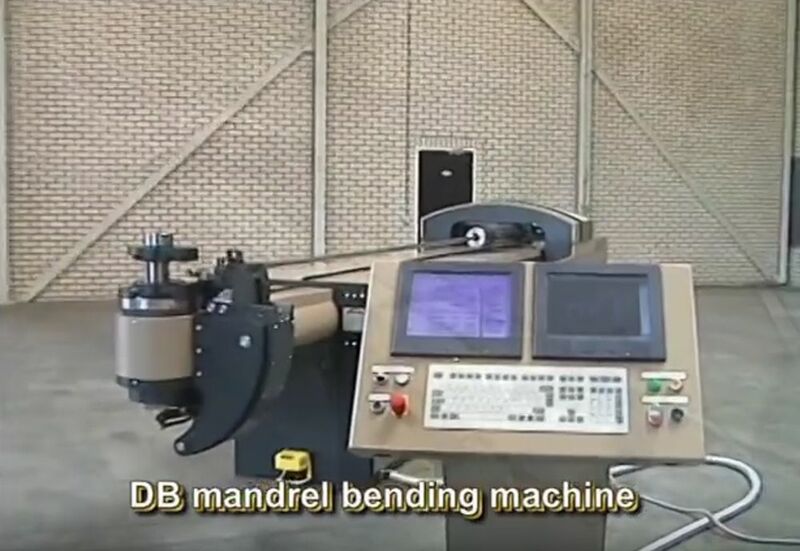 An electric/hydraulic very accurate hybrid bending machine for rotary cold forming of tube and profiles. 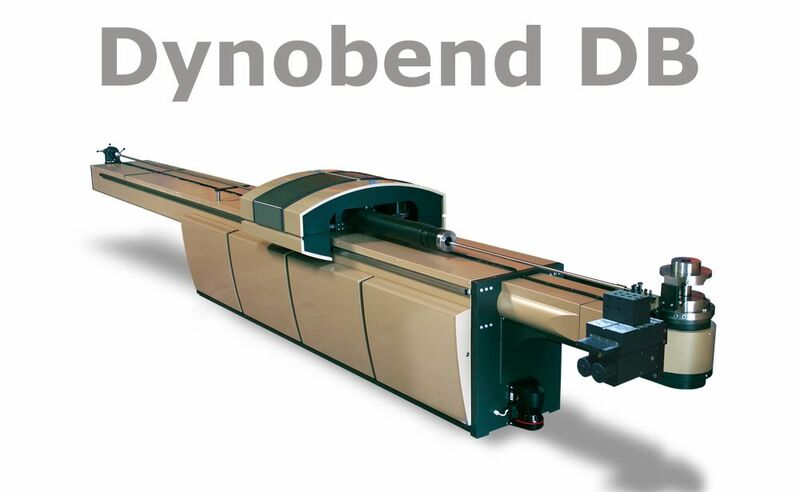 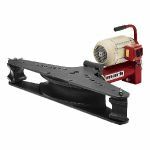 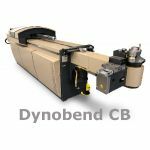 The Dynobend DB Mandrel tube bender is an electric/hydraulic very accurate hybrid bending machine for rotary cold forming of tube and profiles. 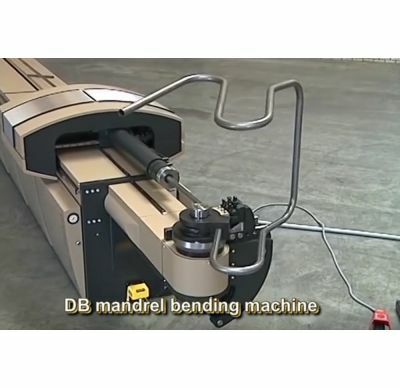 *see the VIDEO tab for a video of the DB in operation. 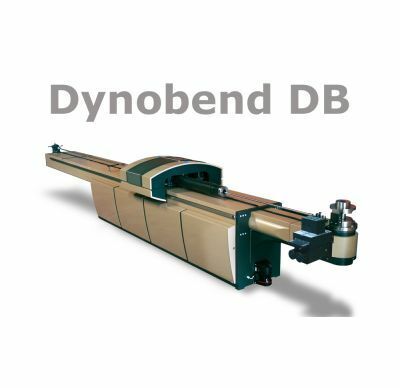 Dynobend DB models and capacities.